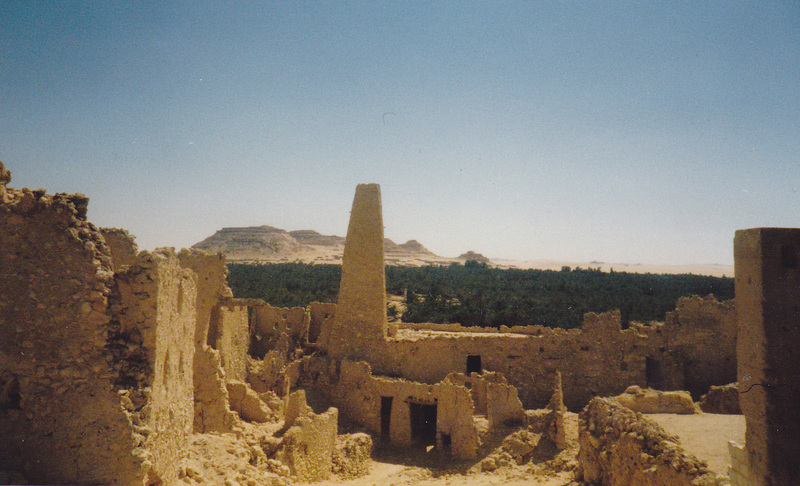 Another mythological place in Egypt is the Oasis of Siwa which was not so easy to reach in 1985. From Alexandria I took again a regional bus to the small town of Marsa Matruh being situated at the coast not far away from the Libyan border in the very West. 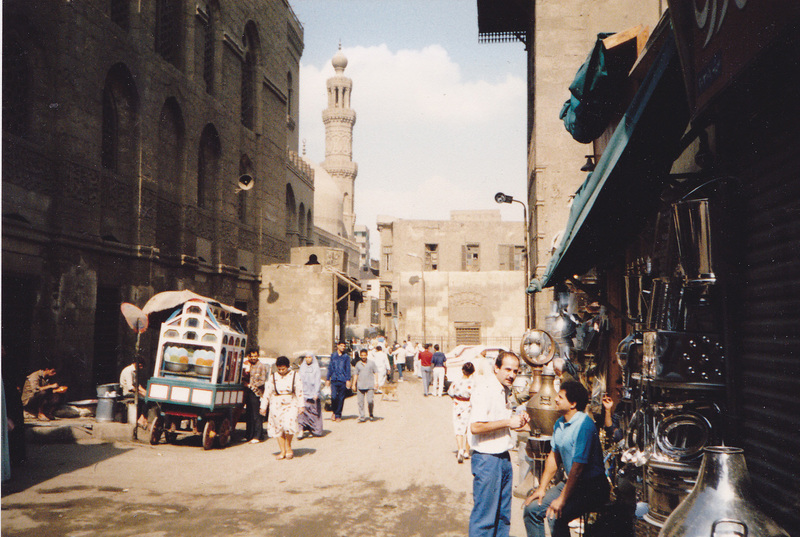 On the photo above and hereunder you see a typical street-scene with a donkey cart and of course the old bazaar there. 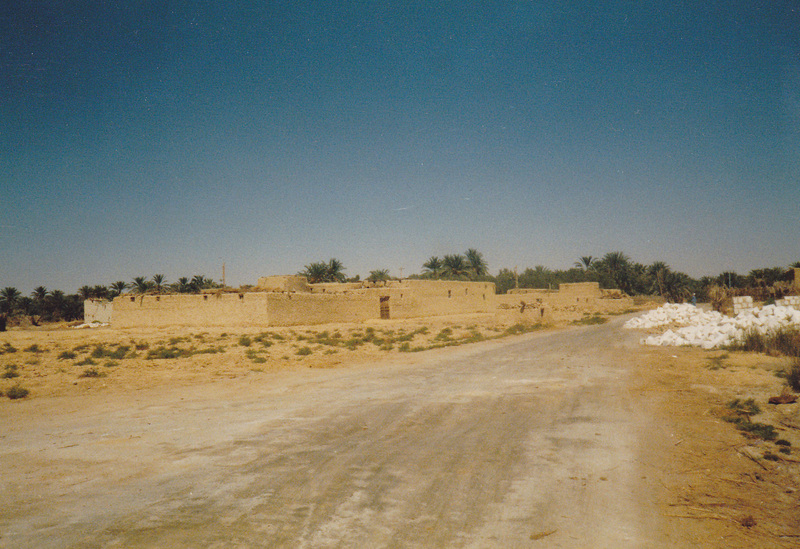 But I had to stay in this town in order to get a special permission from the local authorities for visiting the Oasis of Siwa (being also a military’s exclusion zone), this alone took me around 2 days. It is a rural area, just normal life and more unspectacular except one very strange and bizarre exhibition on the outskirts of Marsa Matruh. I am quite sure that this must be the only place in the world where a museum honours the Nazi general Erwin Rommel with the still existing Rommel’s Cave Museum (see photo hereunder). Just before Rommel’s Beach is the cave system where Rommel planned the axis forces’s military operation during WW II. The caves are now home to a small museum that displays some of his personnel effects and the maps he drew up here presenting him as a hero. The Egyptians did not like very much to be part of the British Empire while their great hope to become independent after WW I was not respected by the colonial powers at Versailles. So the Egyptians appreciated when the German Wehrmacht invaded Northern-Egypt in the naive hope for a principal change of their fate after being first occupied by the Osmans for long time and then later by the British. And they especially admired the combat strategy of Rommel in North-Africa standing in the tradition of the Bedouins. Although Rommel committed suicide in October 1944 due to imminent punishment after a rebellion of officers against Hitler, this place made me dazzled and speechless however as the complete museum did simply ignore the devastation of great parts of Europe, the holocaust and the millions of deaths as a result of Nazi-German cruelties. After this unexpected historical abyss, I was happy to leave Marsa Matruh for my visit of the Oasis of Siwa which was also reachable by a daily bus through the Libyan desert. On the way to Siwa a lot of military vehicles could be seen because the Egyptian army held some military compounds in the oasis. Those days the crazy colonel Muammar Ghaddafi was the revolutionary head of the Libyan state, and the Egyptians simply did not trust him. Therefore, the whole territory stood under special military’s control. 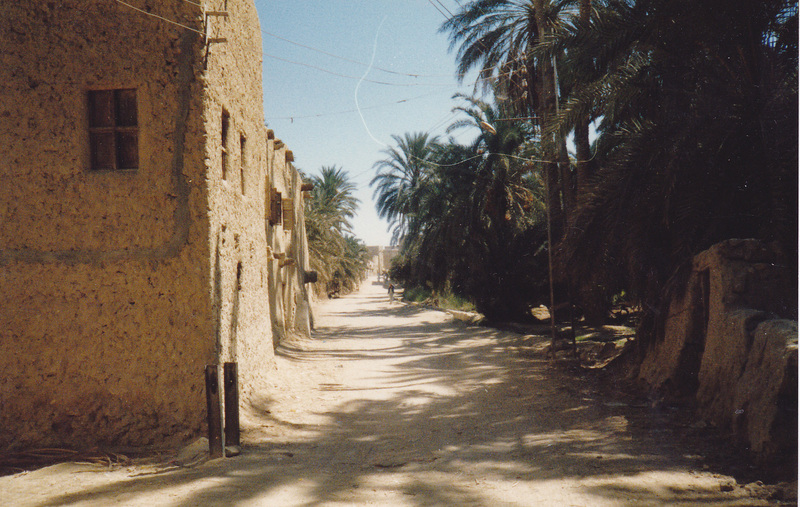 The street to Siwa was not in the very best condition but this is nothing unusual in a desert with great differences in temperature from day to night. It took around 3.5 hours with the bus from Marsa Matruh to Siwa, so I did arrive in the early afternoon when it was really hot, not surprisingly hardly anybody on the streets of Siwa upon my arrival. Not far away from the bus station I found a rather simple hotel in the oasis, I think it was the only one, but it offered good protection against the burning sun and strong heat, what was the most important here. The breakfast and meals were of more modest character, and in the oasis in general a mediaval feeling struck my mind as if being hardly put back in time. 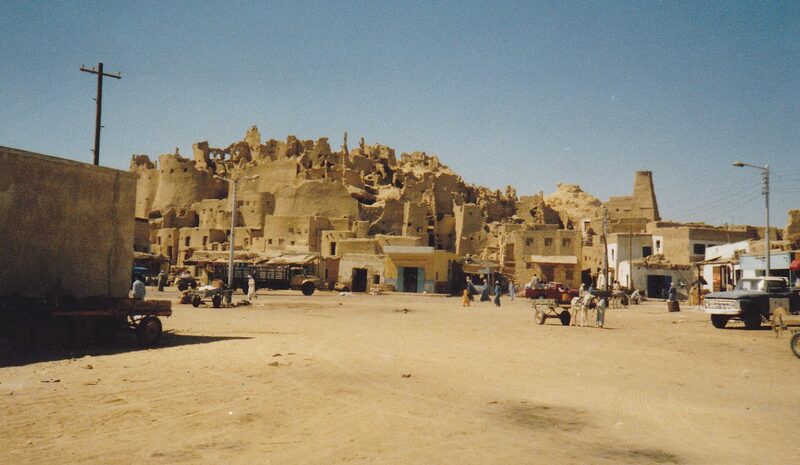 The oasic region of Siwa is the only place in Egypt with a Berber population (ca. 23,000), culture and language called Siwi. 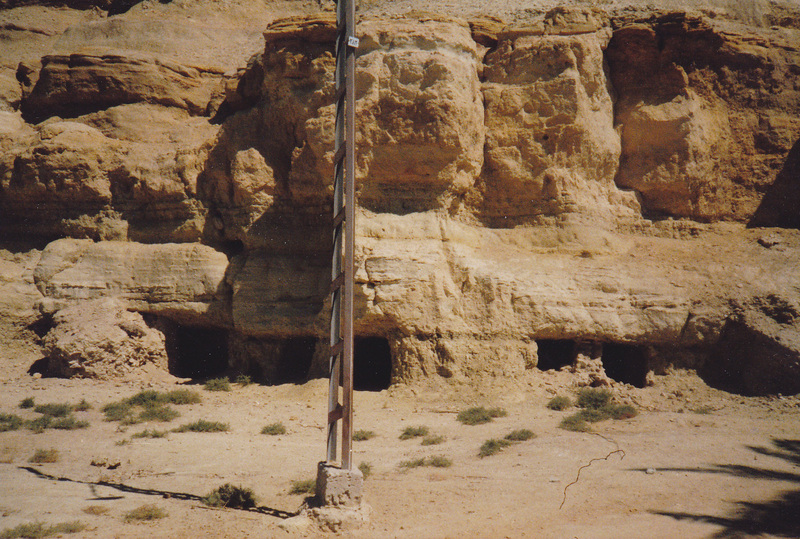 It is lying in the Qattara depression around 18 m under sea-level, therefore water finds very easily its way to the surface being the basis for life in a desert. 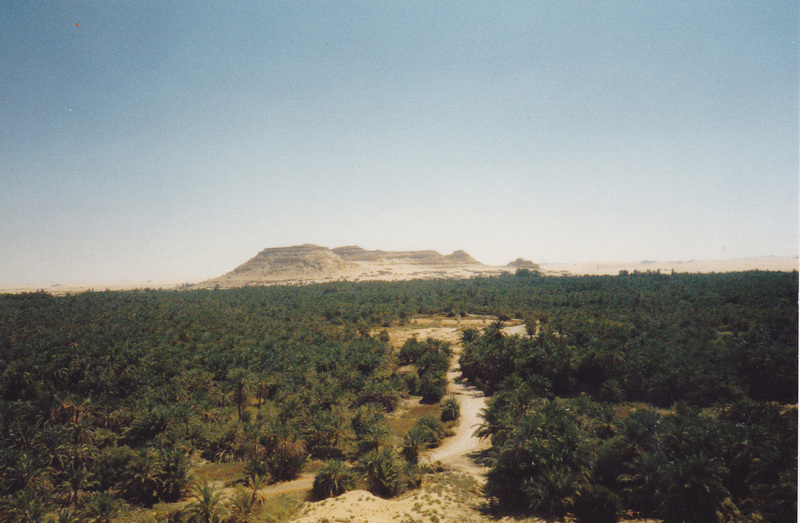 The agriculture of Siwa comprises mainly the massive production of dates and olives but as well also diverse vegetables for daily life and local consumption. So vast areas are simply covered by the evergreen date palm-trees. The history of the oasis can be followed back in history till the 18th Pharaonic dystany (1,500 B.C.). At that time the climate was much better and North-Africa much greener, hence the Egyptians erected here an important Temple of Amun – a location with a very well-known oracle. Even Alexander the Great made use of this powerful oracle of Siwa and upon his visit was welcomed as the true sun of Zeus. 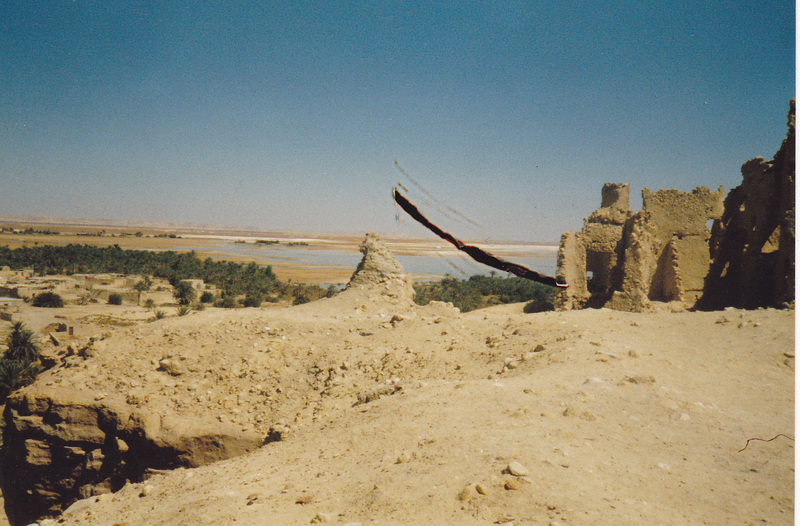 The next two photos show the debris and ruins of the Temple of Amun in Siwa. The course of time created surreal landscapes here being once the meeting rooms of famous and powerful people. 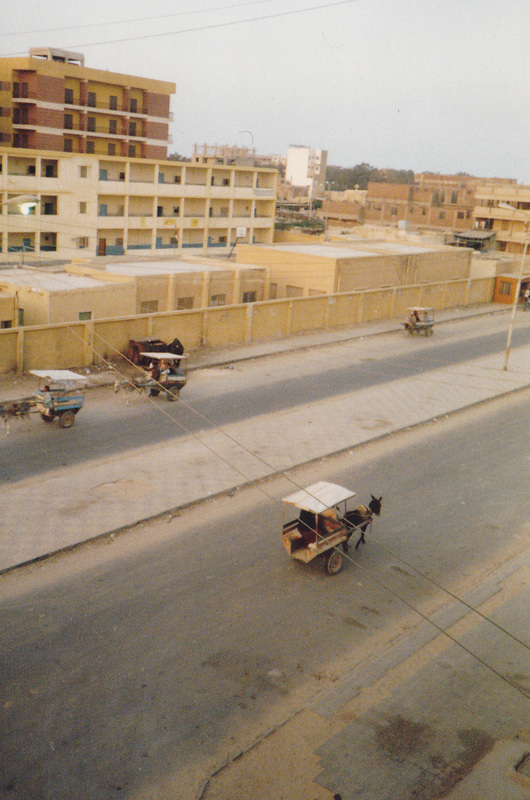 But I had more places to discover in Egypt, so my time in Siwa was limited because now the endless Nile valley was calling me.